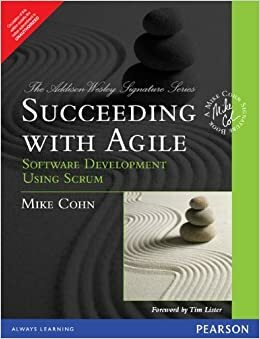 Another book I read this year is Succeeding with Agile: Software Development Using Scrum by Mike Cohn. Mike has shares his experience with Scrum with several case studies and more particularly SalesForce who was able to retransform itself into an Agile software development company. Thanks for sharing. This is an additional for my bookshelf.